Ever wonder why some limo companies seem to have all the luck when it comes to local marketing? Think about it this way…how do people find new information? The answer, as you probably guessed, is Google. And they’re not only Googling when a problem arises. Eighty-five percent of consumers use the internet to find local businesses. Small and medium-sized limo businesses that rank highly in the SERPs get all of those sweet, sweet clicks. 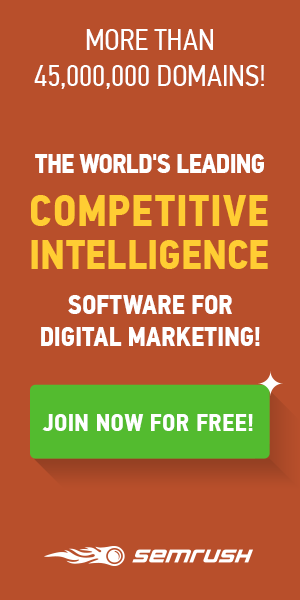 So how are your competitors getting into those SERPs results to begin with? They’re hiring local SEO specialists to boost their search ranking. A local SEO company takes the pressure off of your marketing team and lets you focus on renting limos. With a little knowledge about local SEO and some conventional hiring wisdom, you can find the best local SEO company for your limo business. Let’s dive in! Local SEO doesn’t need to be a confusing topic only understood by people who know HTML. Trust us, we’re not all SEO experts. But that’s okay, and in fact, sometimes even preferred. We’re focused on the limousine market, not local SEO. So, to make sure our SEO is top notch, we hire local SEO companies to take care of all our digital marketing. You don’t need to become an SEO expert to see your local SEO soar. 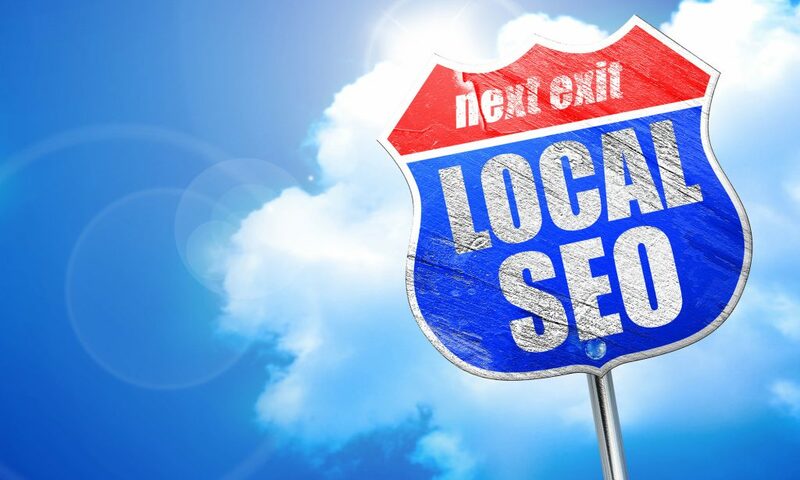 The key to finding the best local SEO company for your business is a mix of basic SEO knowledge and normal businesses practices. Don’t overthink it. Choosing an SEO company is very similar to any other outsourcing. You’re looking for cost-effective, proven results. 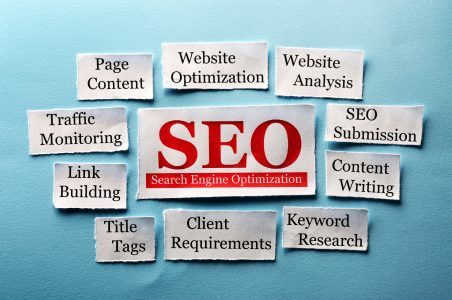 To get you started, let’s take a deeper look at what SEO-centric ideas you can use with your limo business knowledge to help hire the best SEO firm in town. Local search is quickly becoming one of the more important ways digital marketers look to gain customers. An astounding 50 percent of mobile local searches lead to store visits within one day. What’s more, 18 percent of those searches lead to a sale within one day. When you’re choosing a local SEO business for your limousine company, you need to make sure they’re experienced with local SEO. 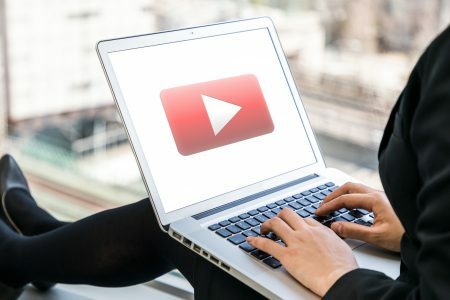 While local SEO overlaps with many different SEO techniques, some things work a little bit different. For instance, the company you choose needs to understand how to rank in the local three pack. They also need a strong grasp on Google My Business, as well as mobile SEO. These things aren’t impossible to find but are somewhat niche in SEO circles. You also need to work with someone who understands what people searching for limos need. Limo renters want easy access to your phone number and address (Google My Business). It’s also likely customers will only search as far as the three pack. Make sure the company you choose specializes in optimizing for local results. This means building reviews, local links, and a local social media following. You need to work with people who live and breathe local SEO. Don’t choose a company just because they’re an SEO agency. Established SEO companies have case studies and other work examples to show prospective clients. Always ask to see these examples, especially if they’re relevant to the limo business. Even if a business says they’re well established, has a nice website, and says all the right things, that doesn’t mean they’re guaranteed to deliver results. SEO companies are marketing agencies first and foremost. It’s expected they’ll have exceptional websites and presentation. After all, part of digital marketing is copywriting. Make sure to look past the marketing and ask for real-world examples. This means looking for tangible results. Luckily, most SEO results are easy to quantify. Get before and after metrics on other client’s website performance. Higher end result SERPs and clickthrough rates and lower end result bounce rates are good places to start. While it isn’t crucial the company has worked with Toronto airports limousine businesses before, proven local SEO results are a must. Once you’ve vetted a company for proven results and local SEO knowledge, it’s time to talk with them about your long-term goals. Do you need more social media followers in your area? What about building your blog’s local readership? Are you looking to rank higher in the three pack (yes!)? More limo rentals over the next few months? Talk with potential companies and set obtainable goals that you’re both comfortable with. Bring the company a general list of what you’d like to see happen, and let them give you their vision for the future. The company should focus on basics like content marketing, on-page metrics, social media marketing, and even influencer marketing. Local influencers can make or break your business with the locals. Seventy-two percent of consumers trust online reviews as much as personal recommendations. Endorsements from local celebrities for your limo service make for great influencer marketing. Making the company come to you with a plan can ensure they’re as knowledgeable as they say they are and that you’re on the same page logistically. The final component of choosing the best local SEO company for your limousine business is the cost. How much money are you willing to spend on your local SEO efforts? Like most things, the more you spend, the better the return (within reason). Always go over the final cost with the agencies chosen for your list. This includes extra costs for things like blog content, etc. Make sure you shop around on price once you’ve narrowed down your list of acceptable agencies. Remember, this isn’t a quick process. You might have to reevaluate what you’re looking for depending on the final quotes you receive. It can help to talk with limo business associates who are involved with local SEO marketing to get a better idea of local rates. Don’t overpay, but also don’t get cheap and end up with subpar service. After all, the limo business is built on luxury. Your SEO needs to reflect this. Local is all the rage, and it’s time to jump on board. Boosting your ranking in the local SERPs is an excellent way to get your brand in front of more consumers. Hiring the best local SEO company ensures your limo businesses won’t miss out on the digital exposure. For more helpful tips, check out our most recent SEO articles.